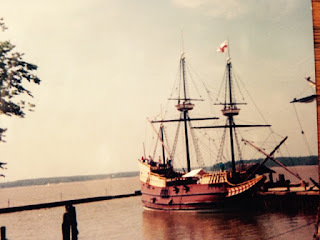 As you eat your Thanksgiving turkey, remember that the Susan Constant got here long before the Mayflower. Happy Thanksgiving! 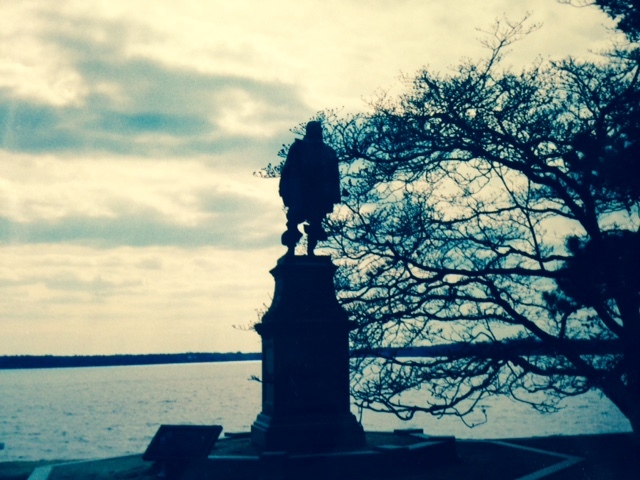 For Veterans’ Day Weekend, a monument to Captain John Smith (1580-1631) soldier, founder.